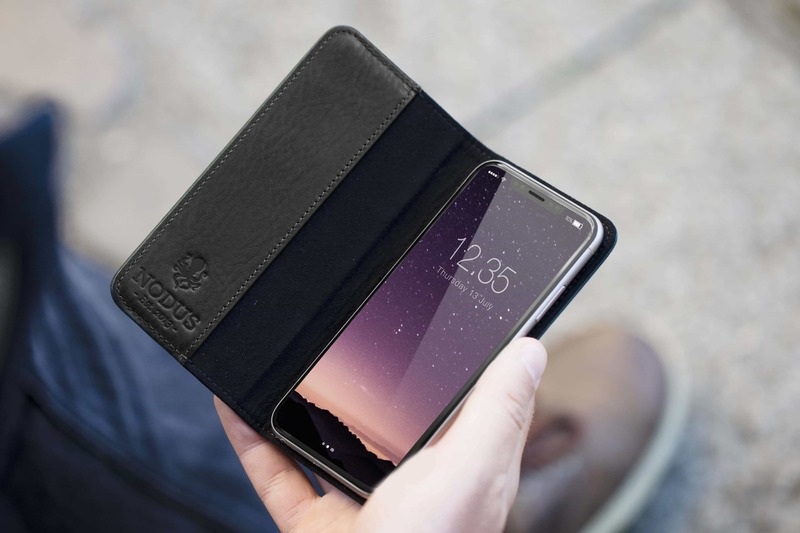 iPhone 8 imagined by Nodus. Being one of the first to market with new iPhone accessories can mean big business. We won’t get confirmation of Apple’s plans for the iPhone 8 until September, but some companies are already manufacturing cases based on leaks and rumors. One of those is Nodus. Launched in 2013, the case-maker focuses exclusively on the iPhone, and its plans for Apple’s next big refresh are already well underway. Here’s everything it knows about the iPhone 8 so far, and how it’s fighting to beat others to market. Will we see third-party Lightning accessories before Christmas? The iPhone 5 has been on sale for nearly a month now, but we’re still yet to see any official third-party Lightning accessories. It’s not that accessory makers are slow at producing them, it’s that Apple is yet to finalize its Lightning policies and give manufacturers the go-ahead to use its new connector. Who needs Tim Cook to announce the next-generation iPhone when you have dummy devices leaking out of Taiwan that show exactly what it’s going to look like. Apple might as well just add it to the store already, right? 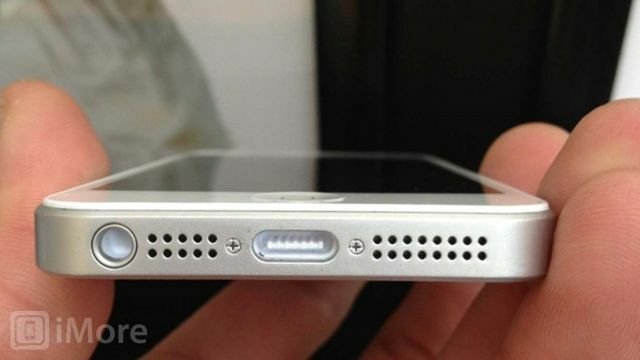 These high quality images showcase the iPhone 5’s new form factor, including its super slim display, its new back plate, and of course, its new dock connector. 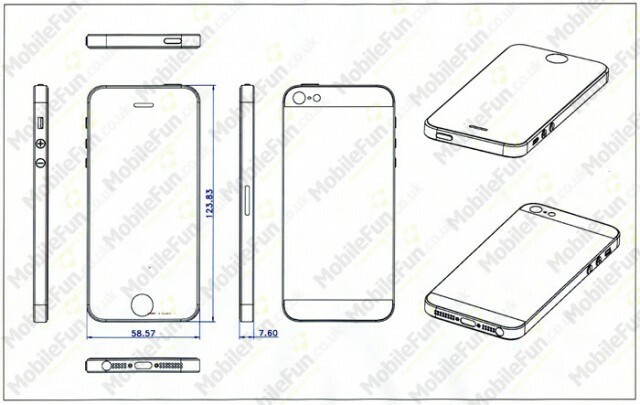 One manufacturer is convinced your next iPhone will look like this. I’ve lost count of how many “iPhone 5” images we’ve seen in the last few weeks, but until Apple unveils the device itself, it’s hard to be sure any of them are genuine. But one manufacturer is taking a huge gamble on them. He’s so convinced by these images that he’s already producing and selling cases for the sixth-generation iPhone. And if he’s wrong, he’ll replace every single one for free. 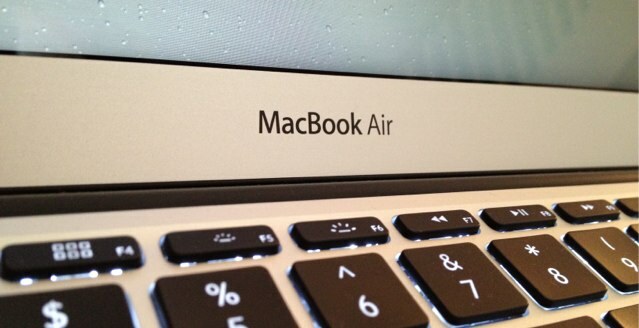 Source claims the 15-inch MacBook Pro will become the MacBook Air's next victim. The MacBook Air has become increasingly popular since Apple overhauled the ultraportable and introduced an 11-inch model back in October 2010. The company also dropped its price, making it more affordable for the average consumer and paving the way for the death of the white plastic MacBook. But it seems the MacBook won’t be the Air’s only victim. According to one accessory vendor, the MacBook Pro will be killed of by a 15-inch MacBook Air in April. 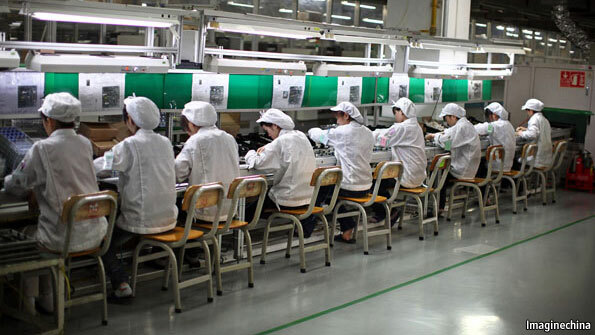 While Apple has been actively seeking to improve the working conditions for employees at the Chinese factories manufacturing its products, a former executive for the Cupertino company believes it could do more. The trouble is, Apple’s infamous secrecy is getting in the way. 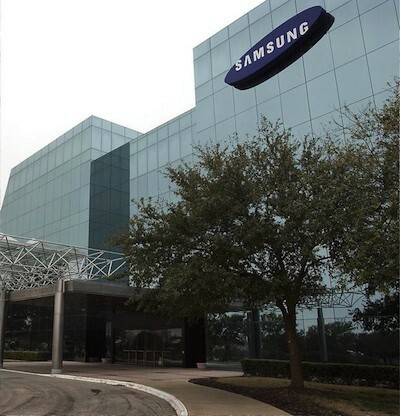 While most of the components crammed inside your iOS devices are built by low-cost Asian manufacturers, its dual-core A5 processor is actually built a little closer to home — at Samsung’s new factory in Austin, Texas.